Rotel’s new digital-to-analog converter wraps the listener in the celebrated warmth of the finest audio reproduction possible from any digital source whether it be legacy PCM sources or the latest in digital file formats. And the RDD-1580 does so affordably so that you can expand your enjoyment as you expand your library. 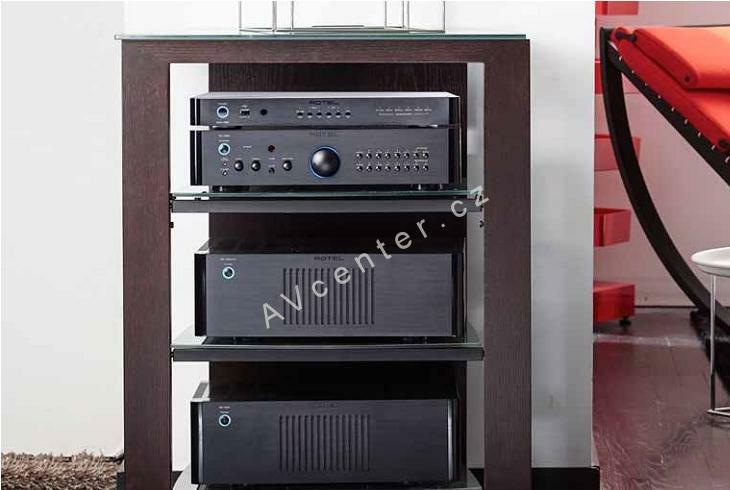 At its heart, the RDD-1580 makes use of Wolfson’s extraordinary WM8740 stereo digital-to-analog converter. 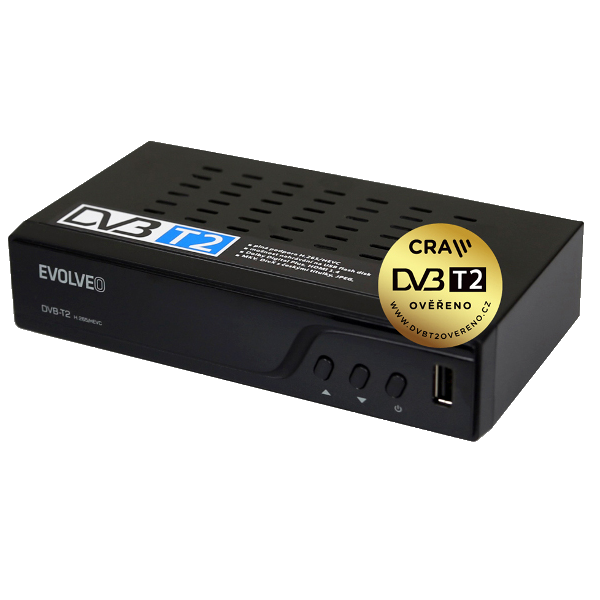 But where competitive products use only one of these converters to handle two channels, the RDD-1580 uses two WM8740s in a complementary configuration that reduces noise and distortion well beyond that which a single converter can provide. Another RDD-1580 advantage lies in its input flexibility. A front panel USB input supports Apple iPod ® , iPhone®and iPad® as well as streaming via Bluetooth with the included adapter. 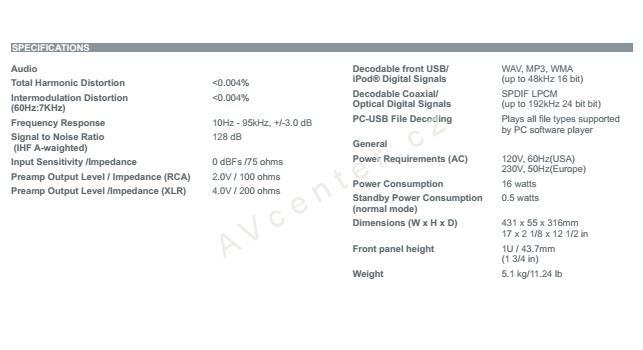 The rear panel PC-USB input will support files up to 24 bit/192kHz in asynchronous mode. 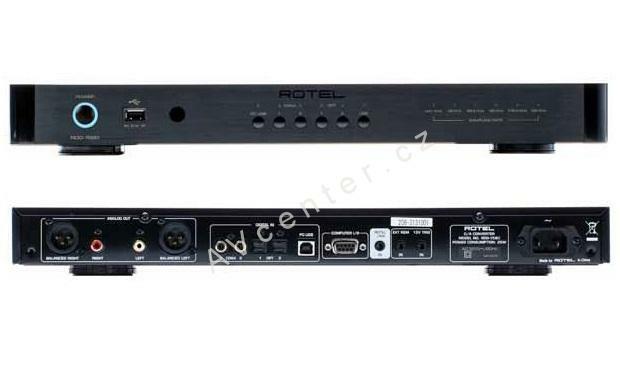 Two sets of rear panel RCA-style coaxial and TOSlink optical digital inputs are optimized for LPCM data streams in any common format from the CD’s 16-bit/44. 1 kHz standard to high definition sources with 24-bit/192 kHz audio data. As you might expect, a Rotel-designed and manufactured toroidal transformer sits at the foundation of the RDD-1580’s well-regulated power supply. Advanced Slit-Foil capacitors provide storage capabilities that ensure substantial and stable operating voltages and current to all circuit stages. 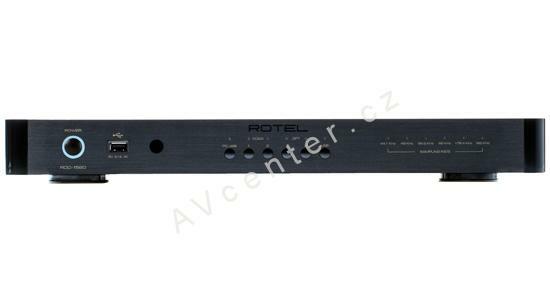 The carefully tuned analog section is another example of Rotel’s vaunted Balanced Design approach in which specifications alone do not dictate which internal parts are used. Rather, extensive listening tests under controlled conditions provide the final “ears-on” determination. After this, the entire circuit is tuned to extract the most sonically accurate signal possible. The RDD-1580 provides both single-ended and balanced outputs with RCA and XLR connectors respectively. Recognizing today’s changing tastes in audio sources, the RDD-1580 even provides high-current charging capability (2.1 amperes) for an iPad or similar device to reduce clutter and increase needed desk space even while expanding your audio source options. Built with yesterday’s concern for stunning sound quality but designed for today’s increasingly complex digital world, the RDD-1580 offers a first rate combination of superior sonics and convenience.